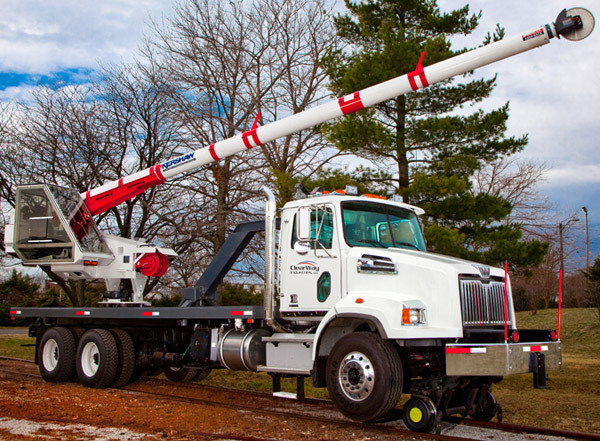 ClearWay Industries LLC recently introduced a new state-of-the-art hi-rail truck to the company’s fleet of vehicles. 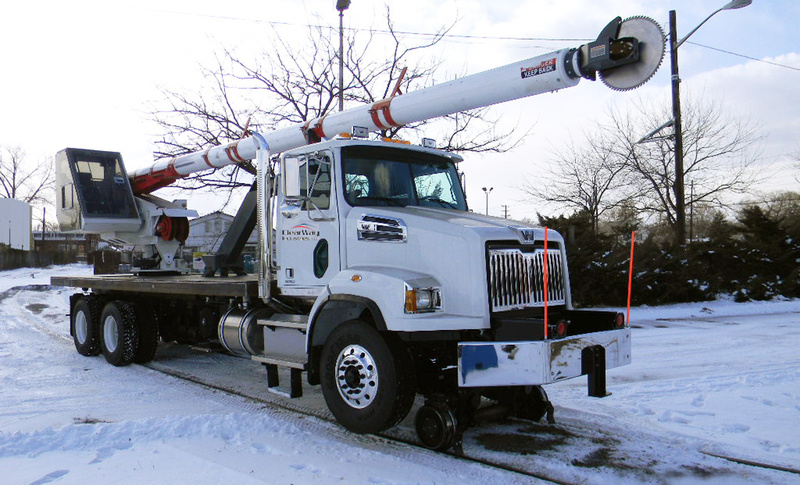 The new truck combines an extended utility line clearance tool with an operator control cab, thereby increasing safety and efficiency on railway right of way projects. 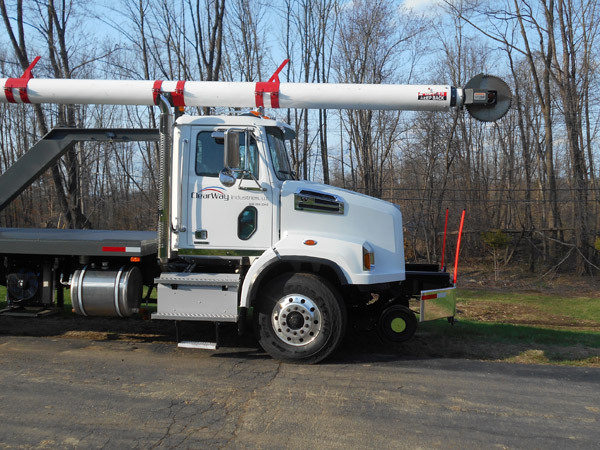 This new hi-rail truck is equipped with a razor sharp tree saw on the end of a 75-foot-boom, currently the longest in the industry. 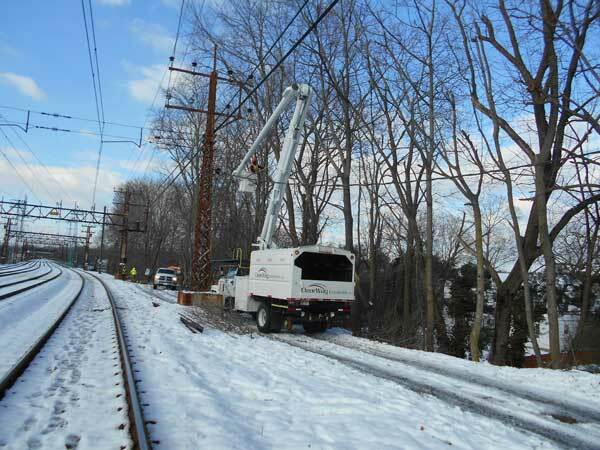 The boom and saw are controlled by an operator in a protected cab which helps to increase reach and further protect workers from utility line and rail track safety hazards. 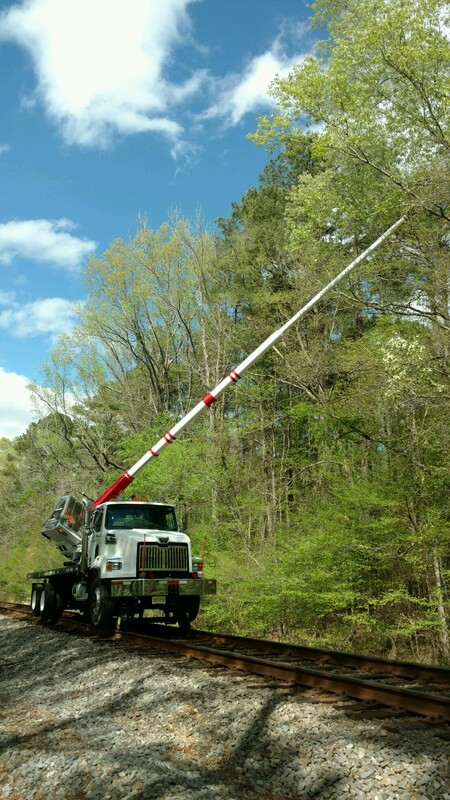 The control-cab with extended boom is more efficient than the traditional method of clearance because the crew is able to safely move more quickly while clearing along the track. 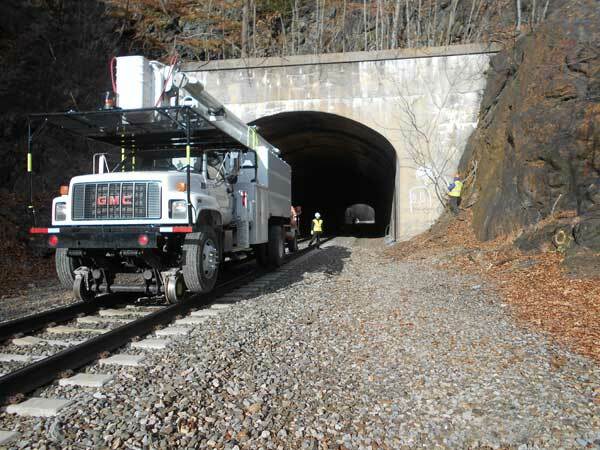 ClearWay Industries, LLC, provides right-of-way vegetation management and pathway clearance solutions for municipalities and DOTs throughout the tri-state region of New Jersey, New York and Connecticut, specializing in clearance solutions for railroads and nature trails. 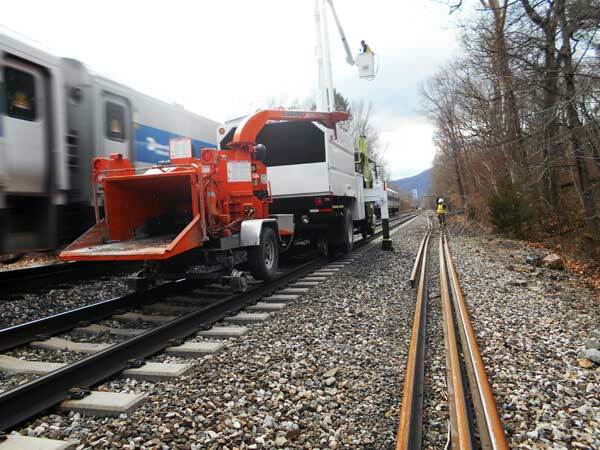 The company is experienced with the challenges of four seasons and extreme weather and is on call for emergency clearance services 24-hours a day, seven-days-a-week. 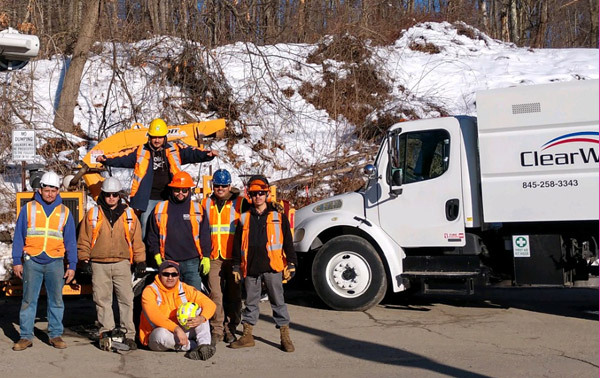 “We are continually growing the company by adding new equipment and skilled staff to provide the safest, most efficient, services possible,” said Percy Caraballo of ClearWay Industries LLC. 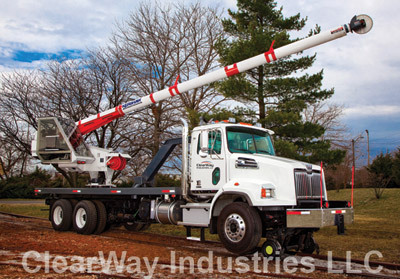 For more information on ClearWay Industries LLC’s, please or call us at 845-258-3343 or contact us via email.